Mens large blue moon color. 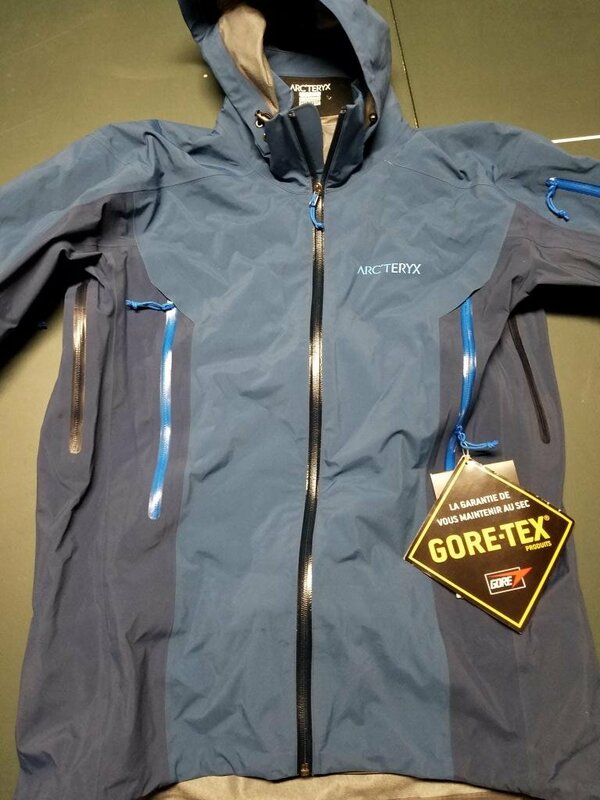 One of the best Arc Teryx ski jackets made. New with tags. ANSWER: Hi. Yes. It has a light soft brushed lining which provides light insulation. ANSWER: Yes. The picture reflects the actual jacket for sale. Thanks for looking.